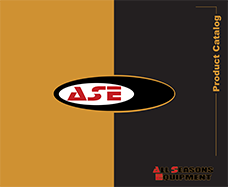 Since 1975, All Seasons Equipment, a family-owned business, has successfully followed the vision of our founder, Arnie Leal to provide superior quality products backed by a team of dedicated and competent people who take great pride in knowing that ASE equipment is considered to be among the best in the roofing industry. We have built our business and established many friendships within our industry by listening to and addressing the needs of our customers. However, we are not content to rest on our laurels but continuously strive to deliver even higher levels of excellence and customer satisfaction. 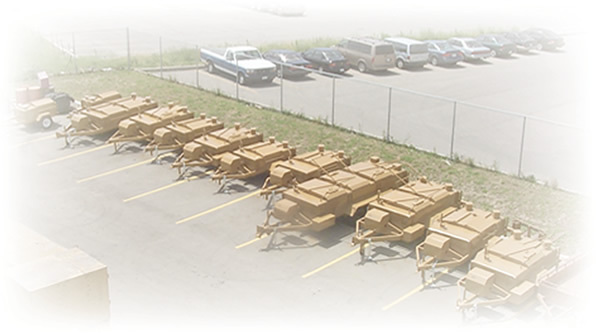 We are especially proud of the reputation we have earned as an innovator and we will continue to be at the forefront of new product development to handle the ever-changing mix of roofing products and systems in the marketplace. To all of our distributors and contractor customers, we extend our sincere thanks and appreciation for your loyalty and support.